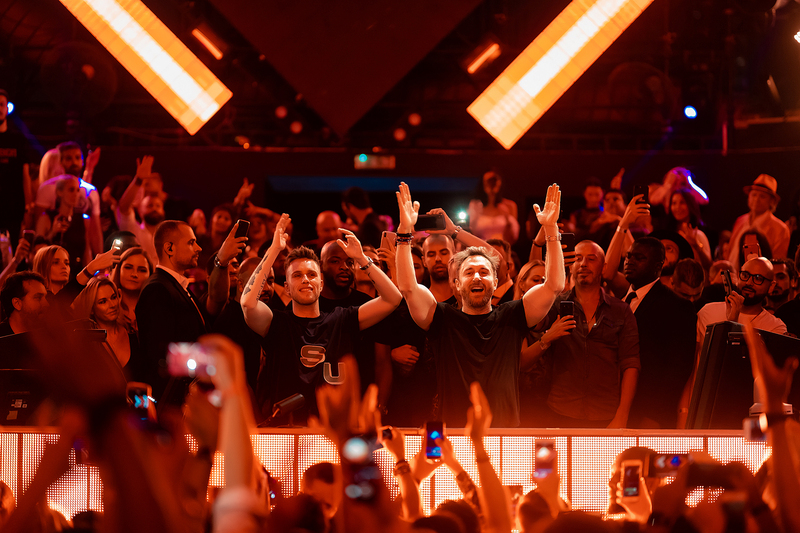 Dance music titans David Guetta and Nicky Romero have teamed up for their first single together in seven years, “Ring the Alarm.” These two artists have been at the forefront of dance music for pretty much all of this decade. 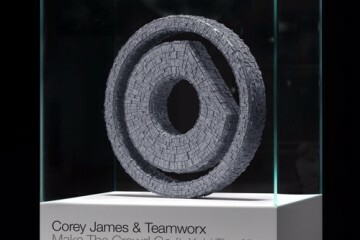 Despite having performed b2b many times and several remixes, this is only their third track together and first since 2012. 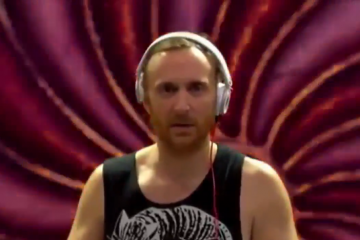 You might be thinking that a Guetta/Nicky collab would probably be a more radio-friendly, pop-leaning production. That is not the case with “Ring the Alarm,” this track is ready made to get people on the dance floor. The song opens up with a powerful kick drum, some production elements build up before giving way to a dancehall/reggaeton vocal hook. The vocal hook repeats a few times as it segues into a traditional big room buildup. The drop is all drums with some reggaeton whistles in there, but there is no doubt that it hits hard. 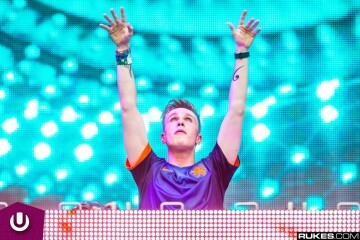 Nicky brings the big room flourishes and the more tropical sounding parts of the song feel like Guetta’s contribution. 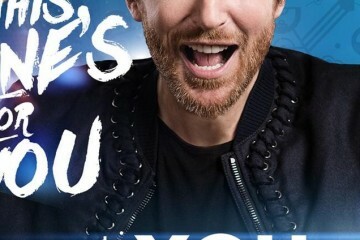 Amazingly the whole thing came together when Guetta saw the beginnings of the track on Nicky’s IG story. They hopped on FaceTime to discuss the track, and this is what we have now. 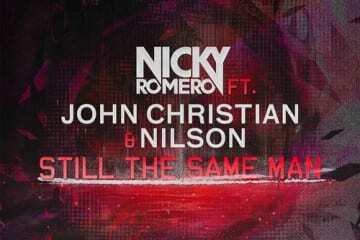 Expect this track to find its way into many sets this festival season, not just David and Nicky’s. 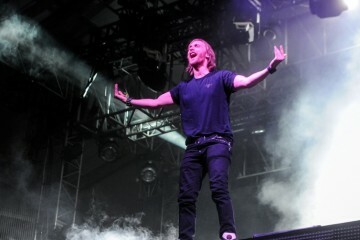 Check out Nicky Romero & David Guetta’s “Ring the Alarm” out now on Protocol Recordings. 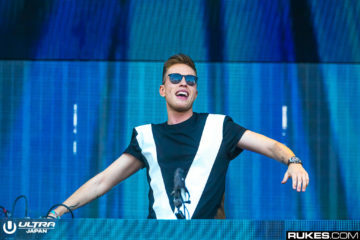 David and Nicky will both be performing at the Ultra Miami main stage this year as well.